This is an opinion-editorial piece which ran in Sunday's edition of The Advocate and aimed at tapping that homesickness. Thanksgiving is a time to promote a "return to Ohio" message. Record levels of employment. Major new investments. A great economy. Licking County has much to be thankful for and Thanksgiving Day sure seems timely to give thanks. My kids and I will gather on Thursday to do just that. I'm thankful that I can get them all together, but I know I may not always be able to do that. As they advance through their education, I fear someday that I may see them leave the area for work. That's a fear many parents face already. It doesn't need to happen. Experience tells us that people who leave often find themselves homesick for Ohio and craving the chance to come back. A job is the number one reason to come back. 2018 is a year when it can happen. Consider these suggestions for Thanksgiving Dinner table conversation with family from out of town. Will you? There are well-paying jobs open right now in Central Licking County. Right now. 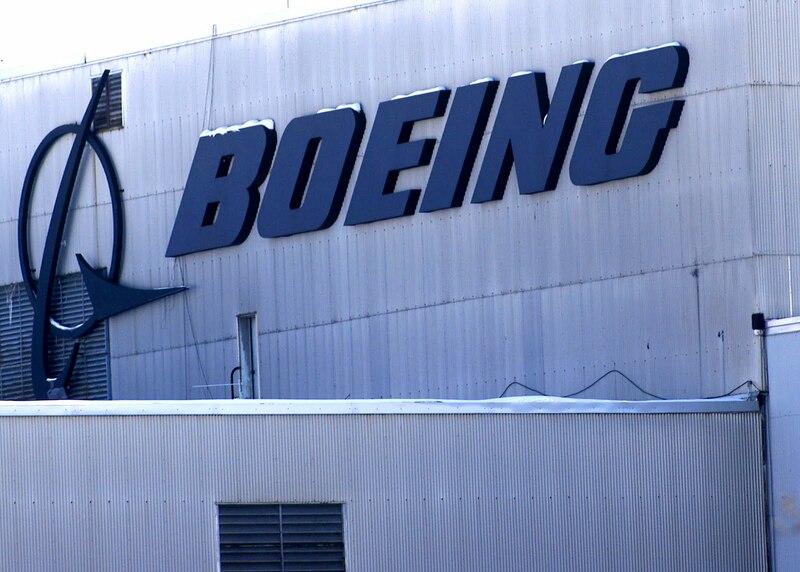 Boeing in Heath is hiring. There were two jobs on Boeing.com this week for Electrical Design. Engineers of all sorts and manufacturing talent are in demand. Ariel Corporation's Newark plant has jobs open for machinists, heavy equipment mechanics, and equipment maintenance technicians. Covestro and Anomatic are hiring systems analysts and multi-craft maintenance workers. OhioMeansJobs.com shows over 5,000 jobs posted within 50 miles of Newark with the title "engineer" in them. There are 1,287 jobs open within just 10 miles of Heath. It's clear that many firms are looking to hire workers, and it's easy to predict that out-of-state returnees would find a welcome mat to a new job at many local companies. New job opportunities are coming too. Facebook, Amazon, and Kohls have grabbed the headlines, but there are countless other job-creating projects that haven't become as well known. For example, three new food manufacturers are in various stages of development on the Port Authority's Aerospace Center campus. Someone who knows how to properly handle food and work with food processing equipment is going to be in demand in 2019 with those firms. One of those, GB Food, already attracted talent to return to the area. A Granville resident is now heading up the protein food additive ingredient manufacturer's new plant in Heath. He'll be leading an early 2019 hiring effort. A baby formula manufacturer and plant-based seafood manufacturer are predicted to be doing the same here later in 2019. You don't have to be out of a job to want to return to Ohio and Licking County. Ohio Means Jobs Licking County is the area's one-stop place for job seekers. Get to know them. They can quickly connect job seekers with employers. You don't have to be unemployed to use their very capable services. How about suggesting a stop by their 998 East Main Street office in Newark before heading back? I'm sharing these thoughts in hopes that your Thanksgiving Day time with family is a joyous one and one filled with conversations that cause those many homesick Ohioans to come back, not just for the holidays, but for a job right here in Licking County.